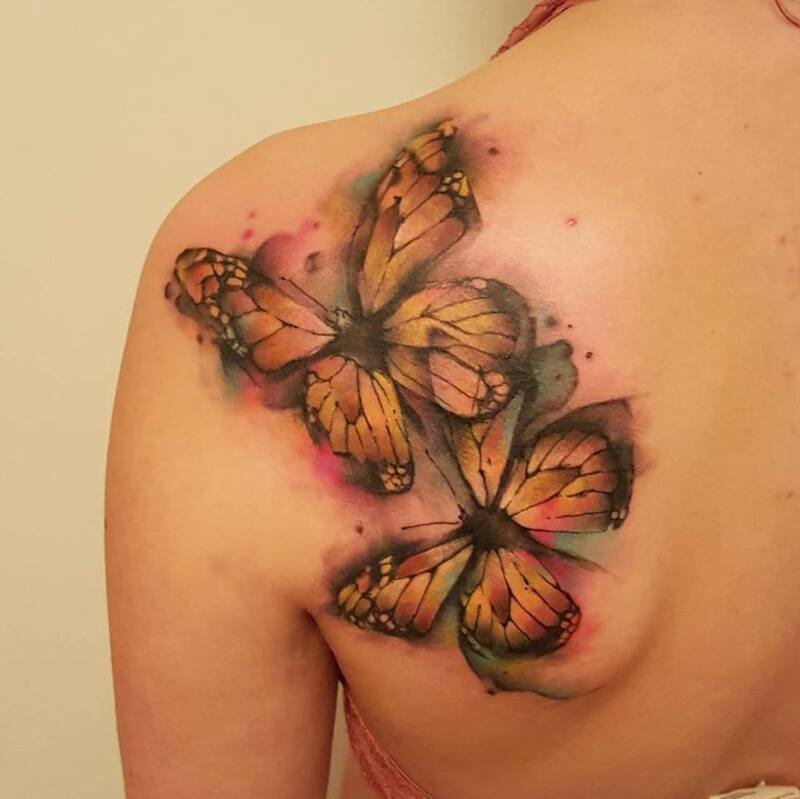 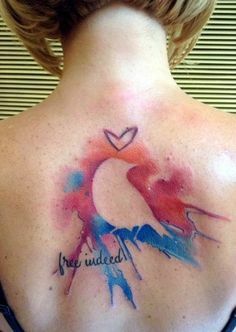 Watercolor is the mixture blend of water and paint color pigments which creates a really amazing outcome for tattoos on human body. 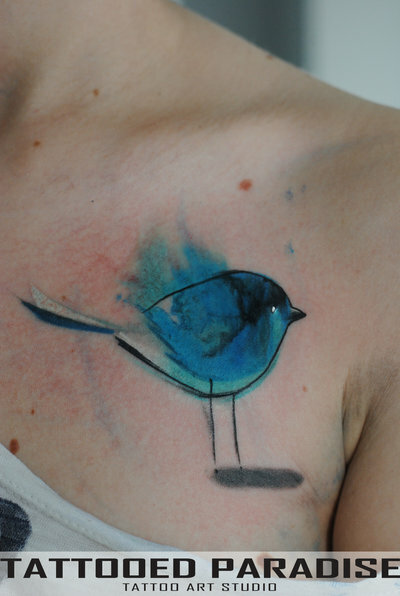 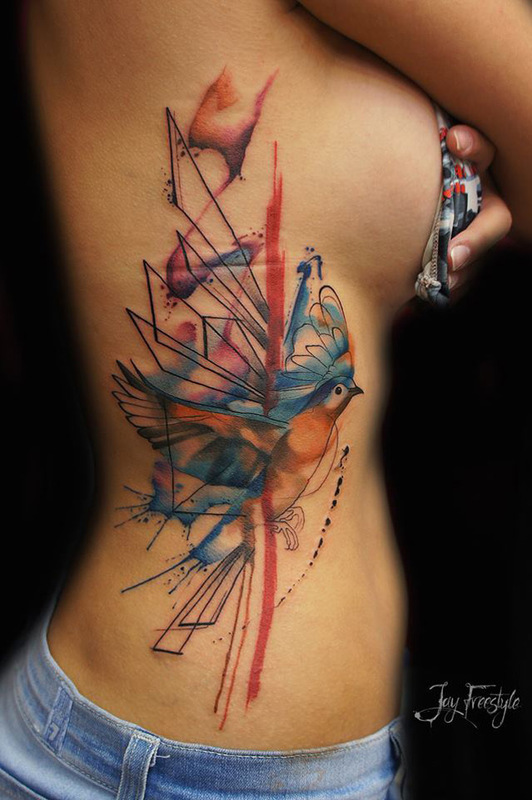 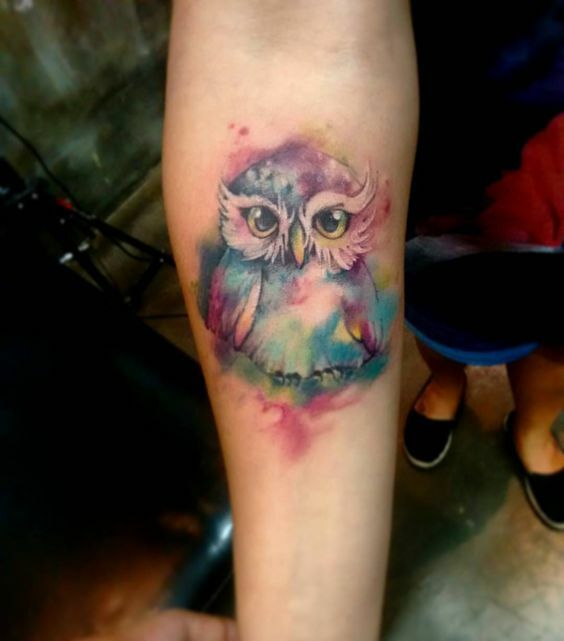 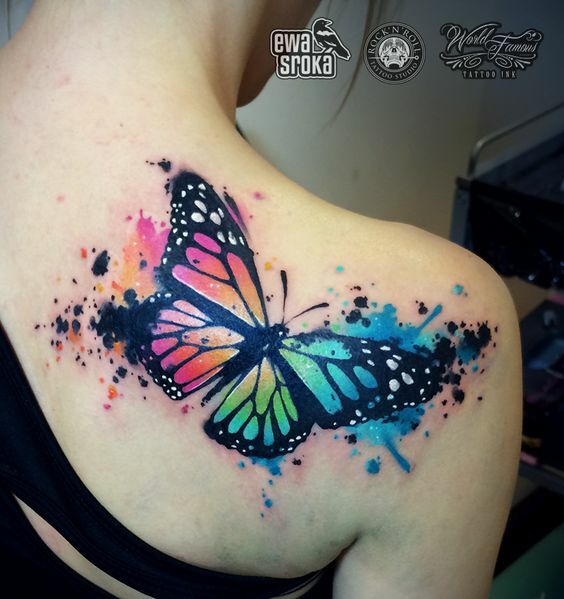 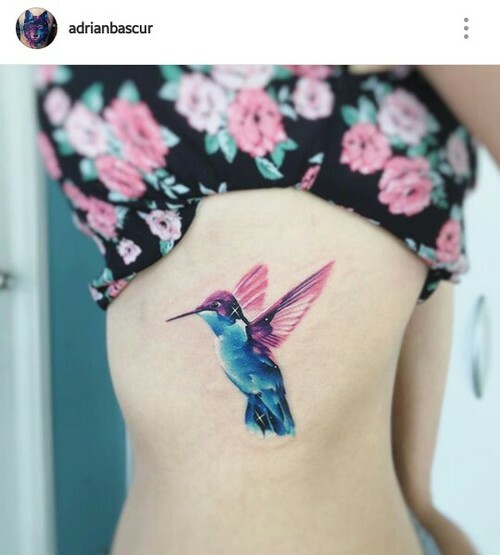 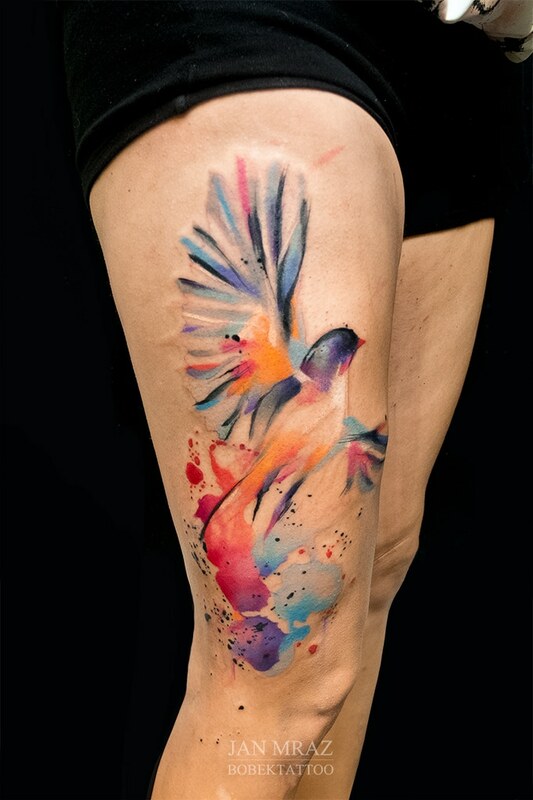 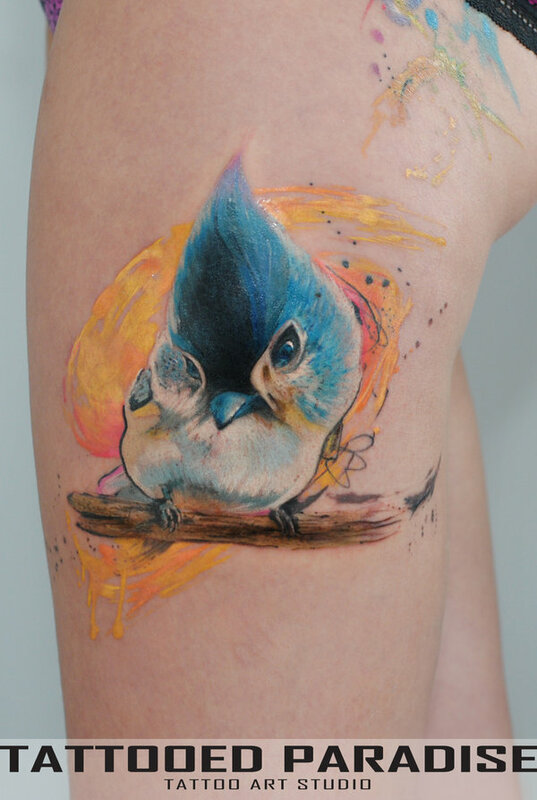 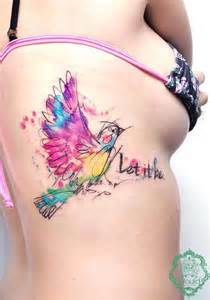 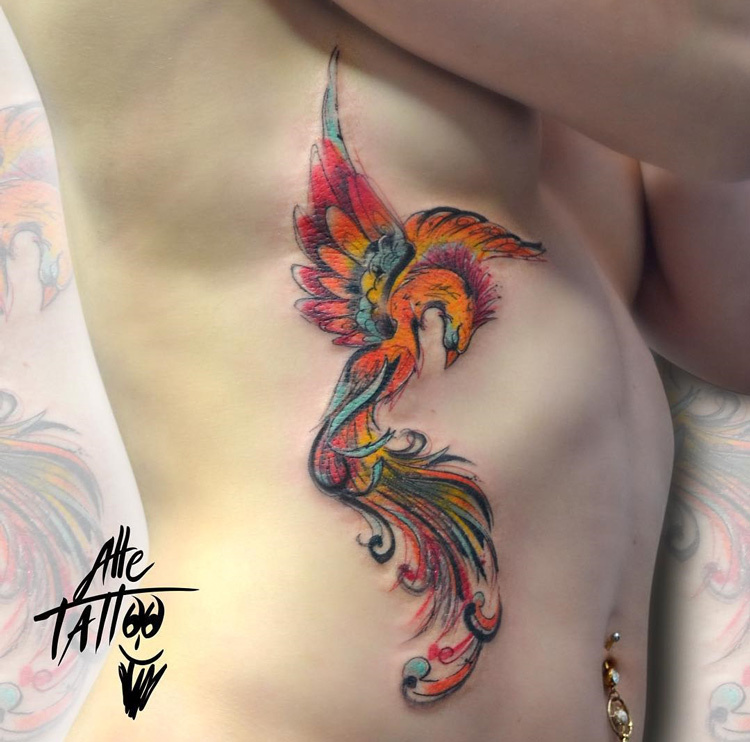 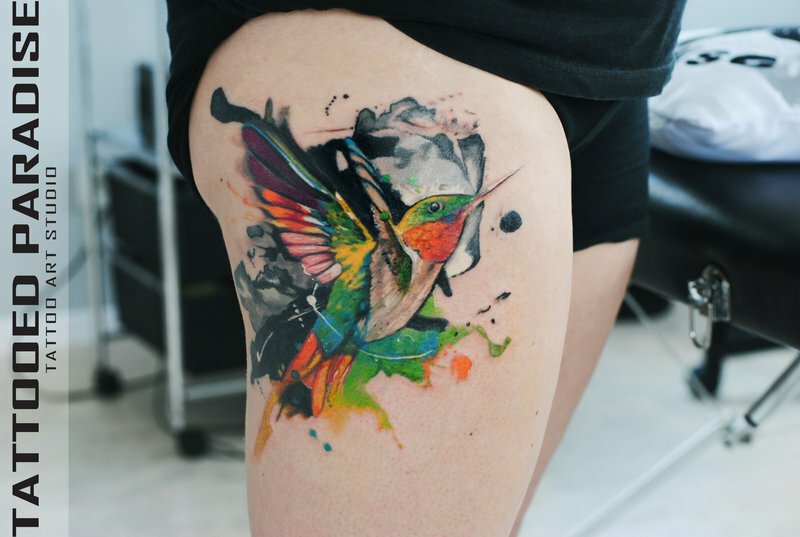 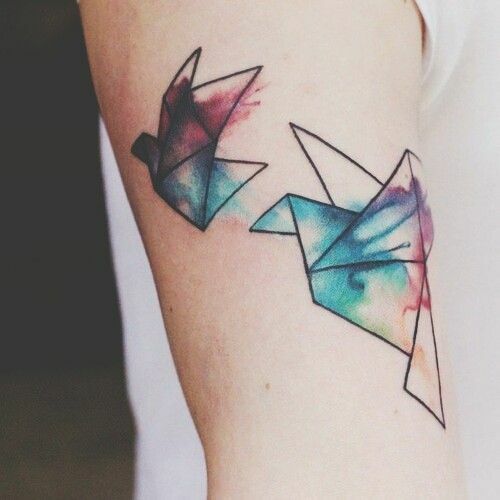 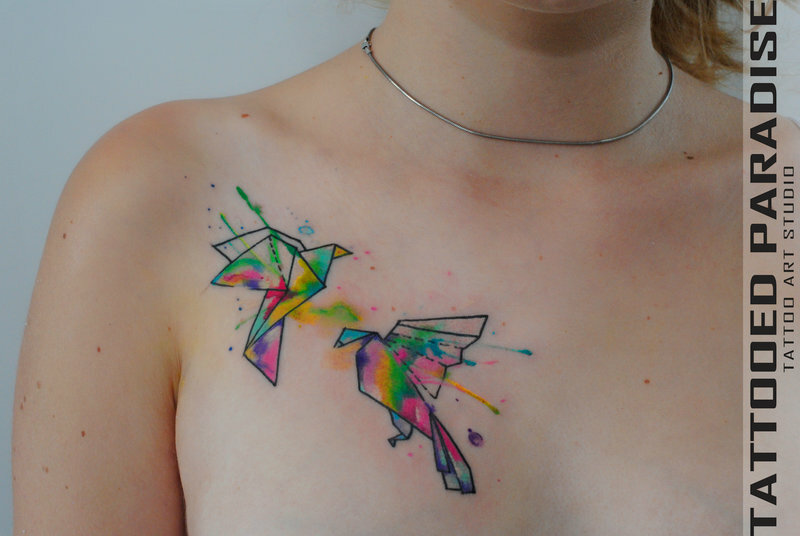 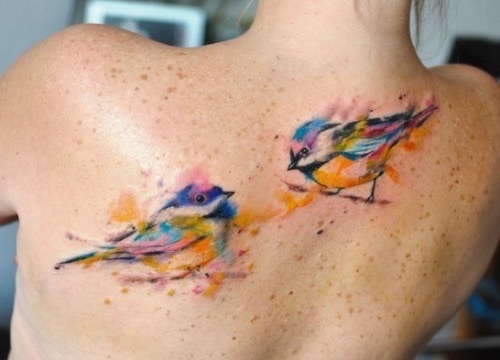 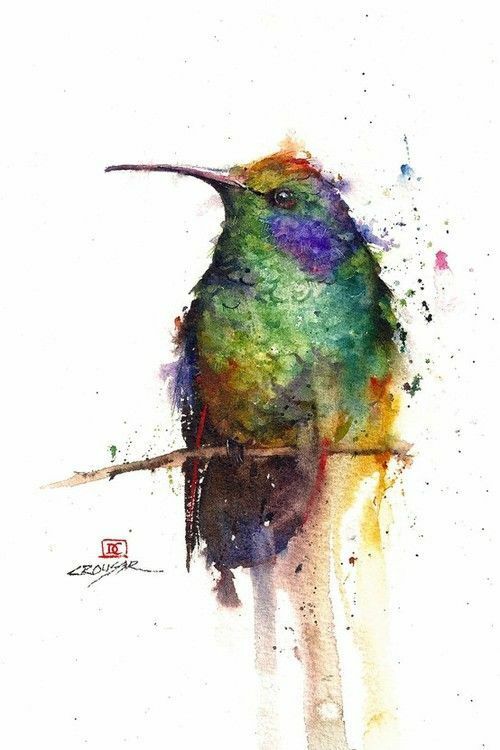 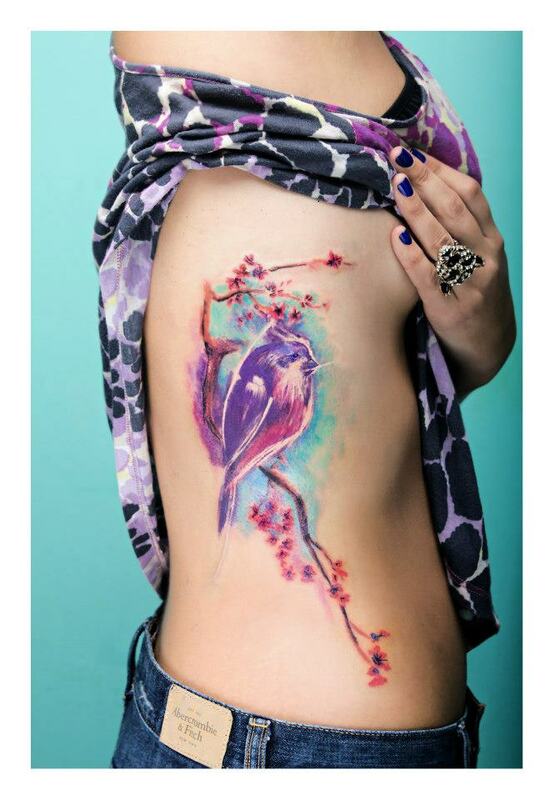 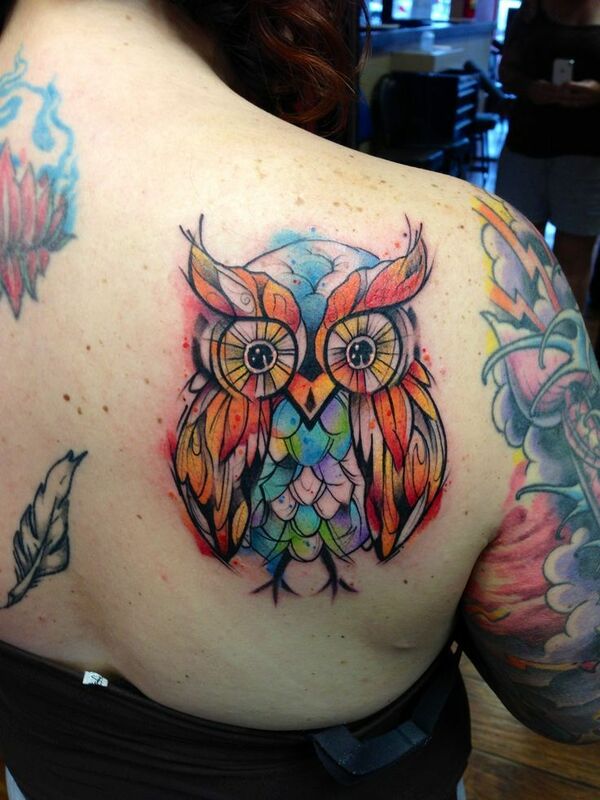 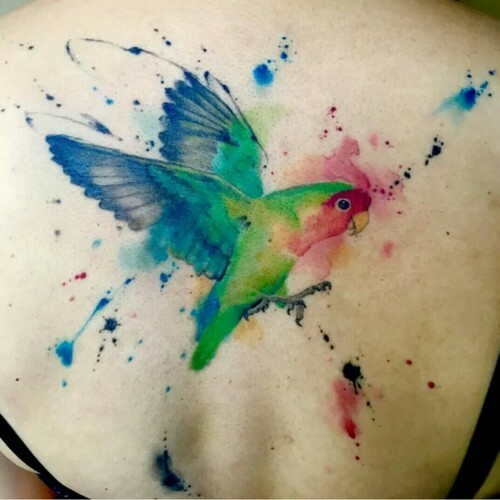 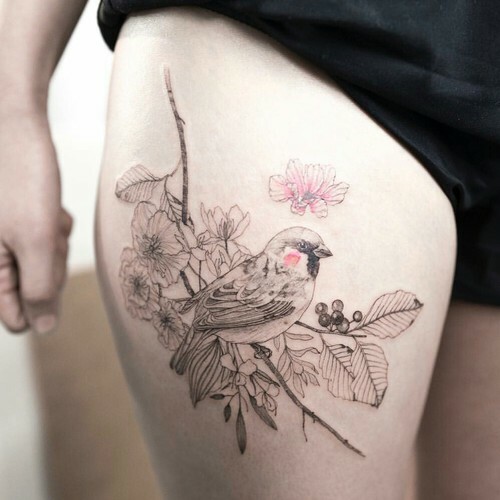 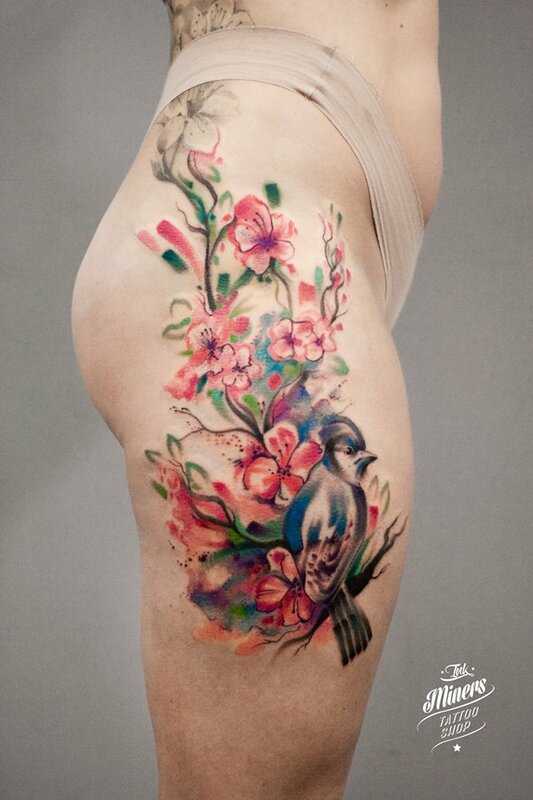 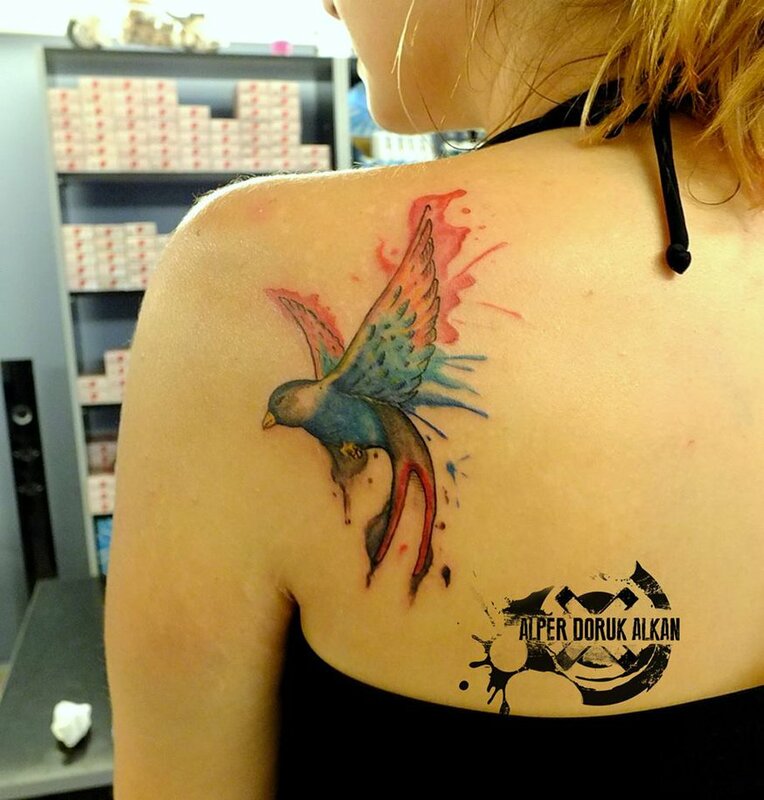 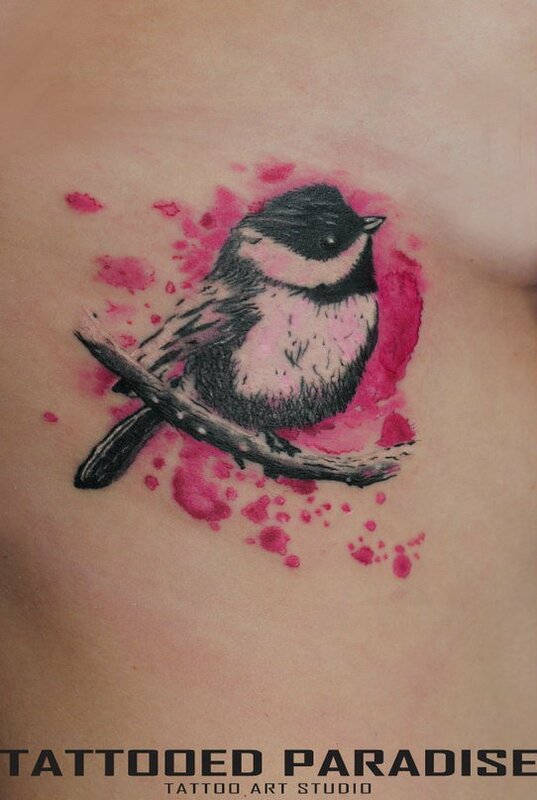 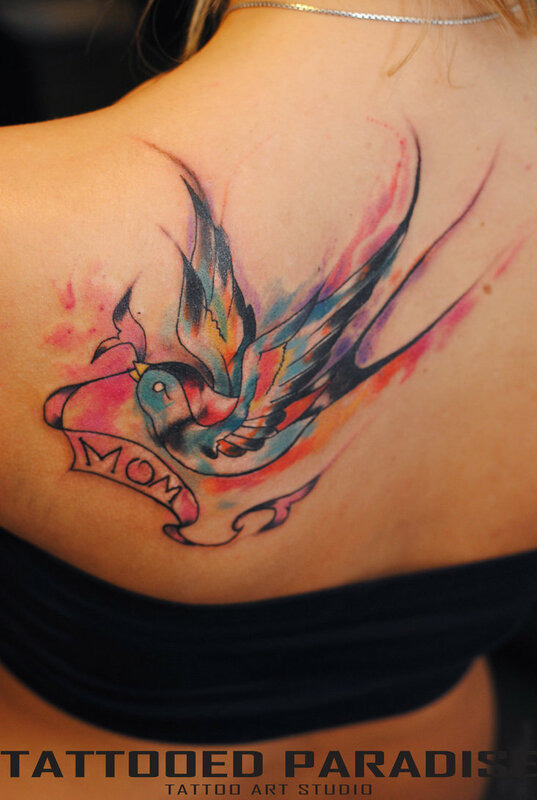 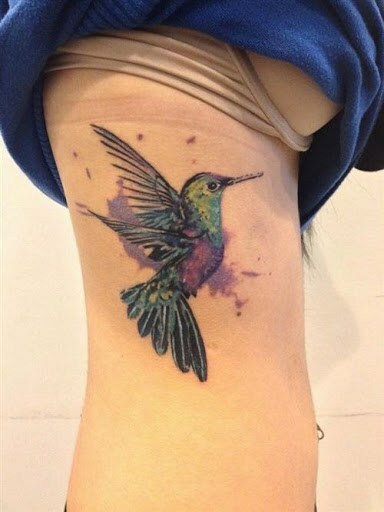 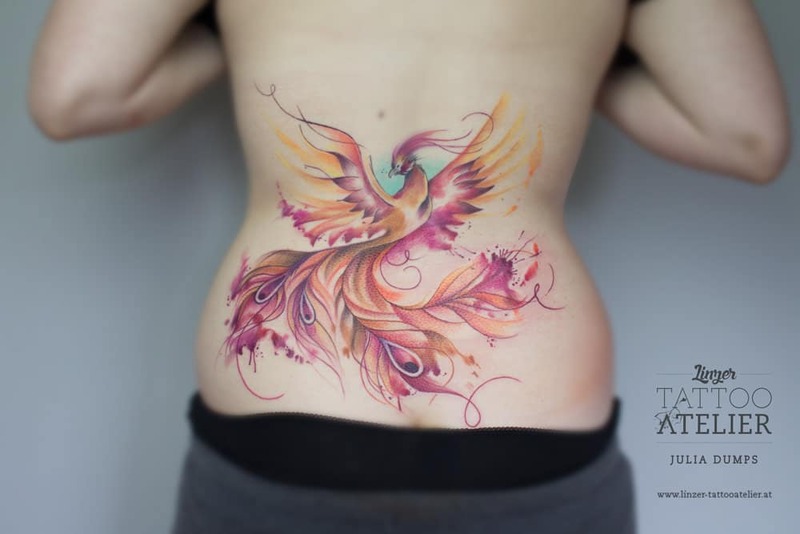 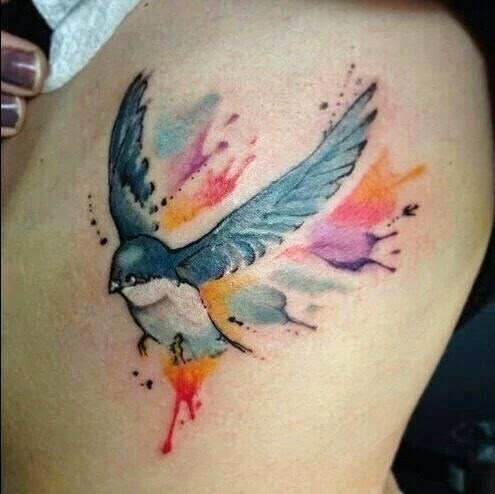 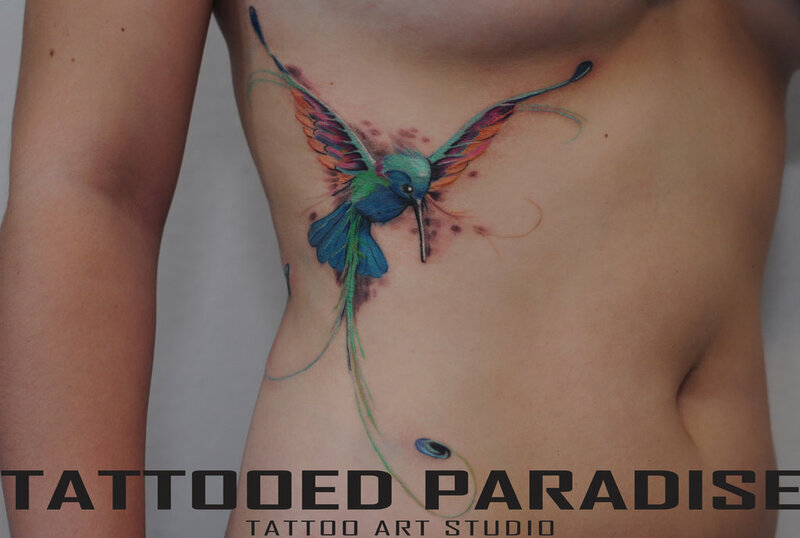 Any type of painting sketch can be made with the pastel colors and black lines, however tattoo artists used abstract designs to make them unique artist from the rest of the tattoo makers, cute drawings of birds are the trending watercolor tattoo ideas that many women demand from their creative tattoo artists these days. 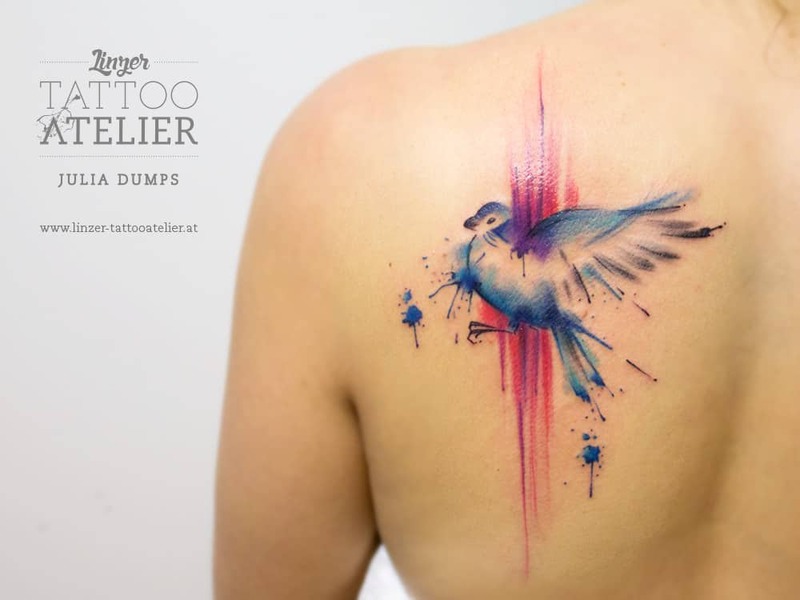 Here we have selected 25+ awesome watercolor bird tattoos to express yourself, these cute stereotypes are original painted covers drawn on canvas paper to increase your feminine beauty with soothing color effects!